Nasty Mosquitoes and other Flying Bugs No More! Sticky, Messy Poisons or Sprays No More!! NEW Powerful, Safe Mosquito Killer Lamp has you ALL covered! With only one ultimate weapon, you will stay away from mosquito attack & disturbance! 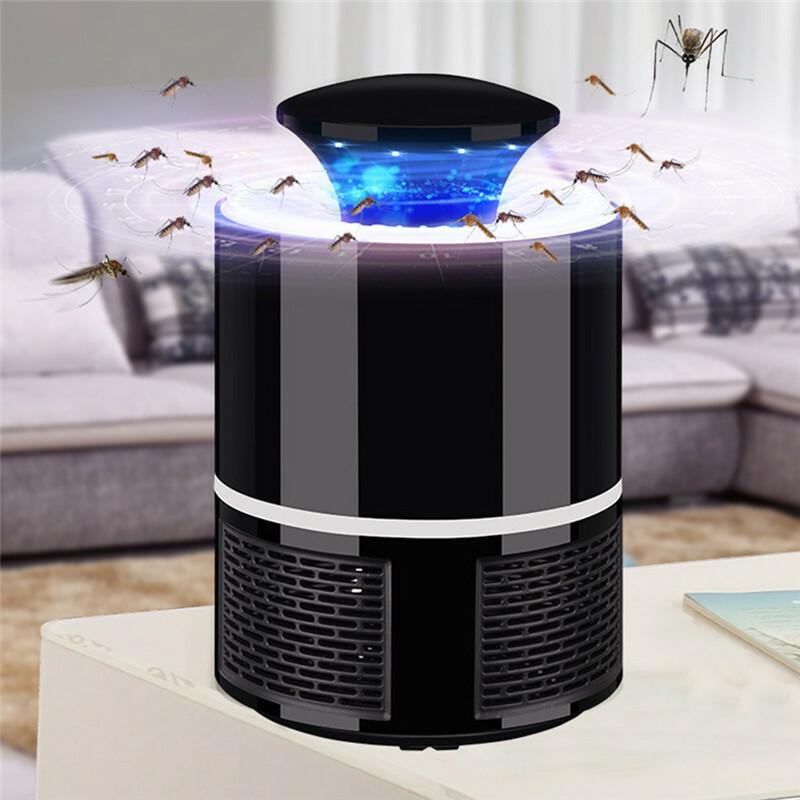 Powerful but silent airflow of the fan can make vortex to kill mosquitoes safely and easily by air drying and dehydration.